If you live in an area where the power supply goes off quite frequently, even if it is just for a few seconds, power surge protectors may not be enough to prevent data loss, or issues with your operating system. Surge protectors are designed to simply smooth out voltage surges on the supply and most computer should be protected by this at a minimum. Lightening strikes can be very dangerous to computer systems. A few power surge protectors will claim to protect your kit from such strikes. However, it would be worth while unplugging you computer during thunder storms if you are not using it. We have seen switches, routers, and filters damaged by lightening strikes and know of business which have had several computers damaged when their building was hit by lightening. In an extreme case like a direct strike you are very limited as to what you can do to protect yourself. When a computer closes down, normally the process bookmarks system files to record the state of them on closure. If a computer loses power suddenly this process does not complete and creates the potential for data loss, and/or start up problems. 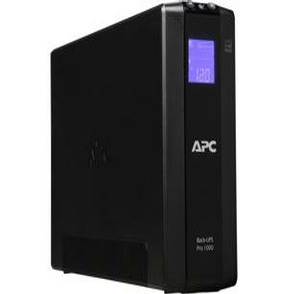 If you invest in a UPS you can protect your computer from a power cut, some UPS systems provide an option to shut your computer down in a controlled manner automatically. We can provide and install UPS systems for you.